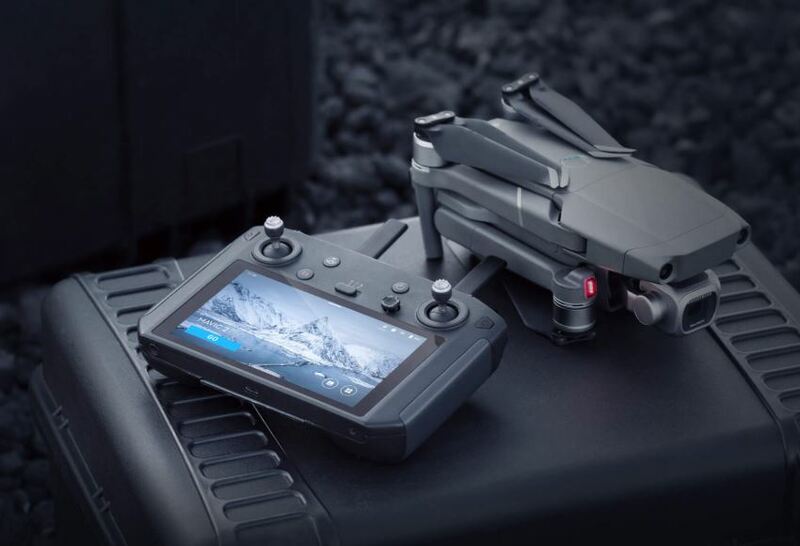 DJI Ronin 2 now available! The great successor of the legendary Ronin with endless features and up to 13,6kg payload! On July 15th another Globe Flight NPE with DJI Spark, Mavic etc. takes place in 93098 Mintraching! P4 Advanced now for only 1399€ and P4 Advanced Plus with Android display for only 1699€! DJI M200, M210 and M210 RTK - Workhorses for agencies, authorities and industry! DJI Goggles open for preorder! Maximum immersive feeling with 2 Full HD displays and a huge 85° FOV! 1" 20MP sensor and 4K 100MBit video - now for even less with Phantom 4 Advanced! 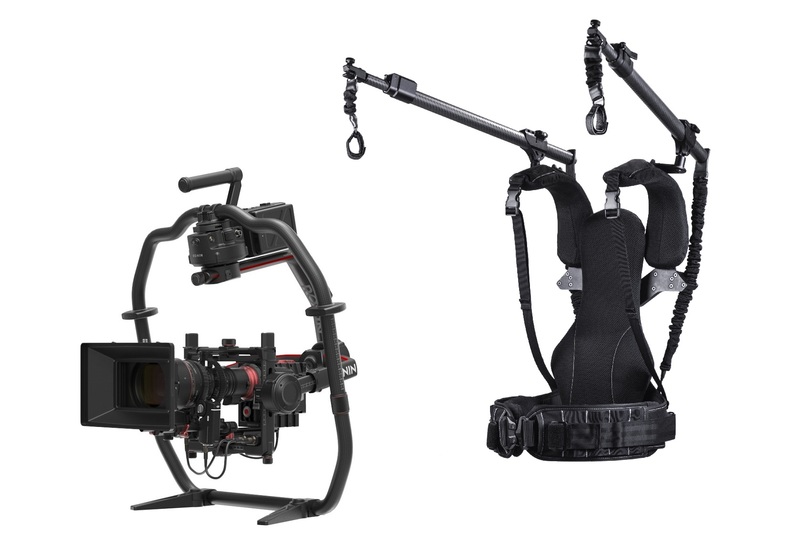 High end cinecopter with up to 5K video, compatible with CinemaDNG and Apple ProRes! Come join us! You can find us in hall 17, booth F30 from March 20th to March 24th. 1" sensor, 4K video with 60 fps, 20MP stills and 4 direction anti collision!